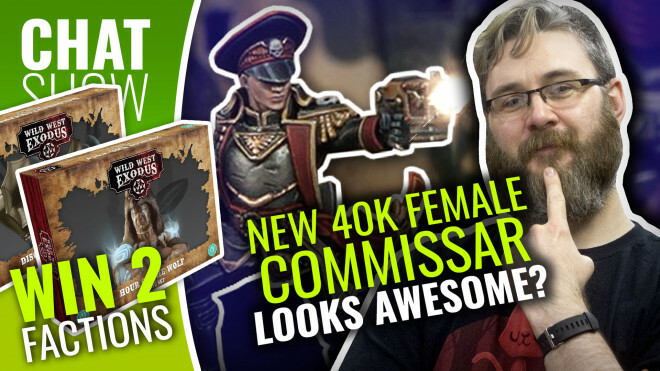 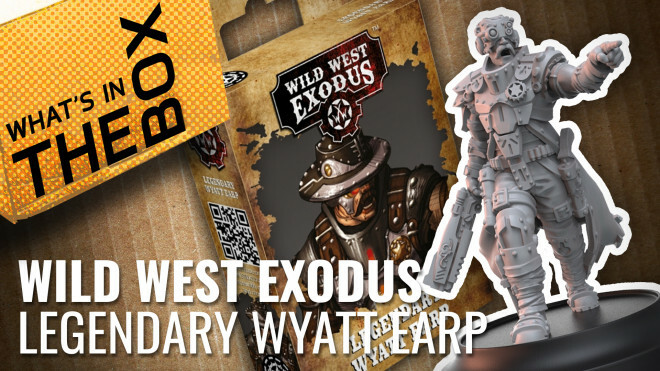 Wild West Exodus have announced their latest character addition to their alternate timeline skirmish game. 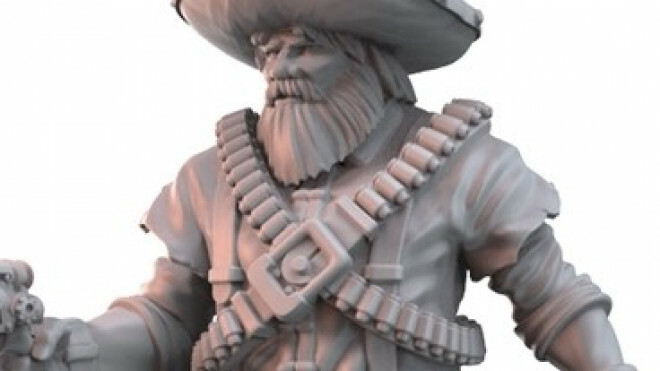 Legendary Marie Laveau is the oldest servant and a senior member of the stygian fragment of the Hex. 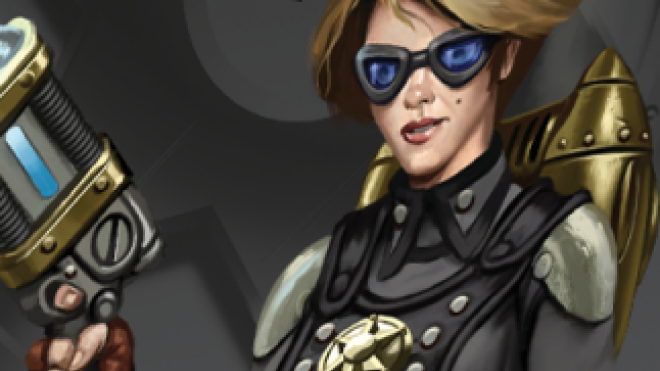 Due to her station, she wields a disproportionate amount of influence on the direction of the Hex's plans. 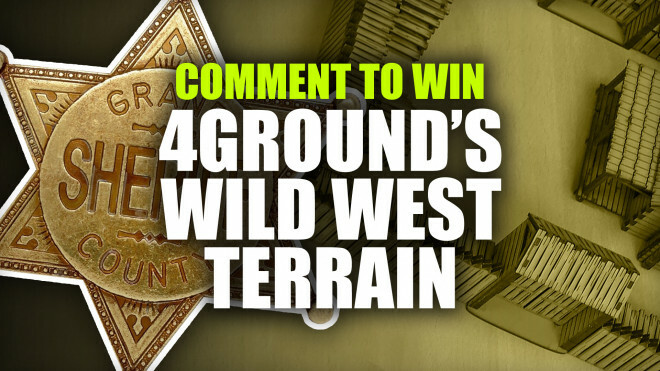 Today I'm joined with Cad to check out 4Ground's newest addition to their range, the Wild West Terrain kit. 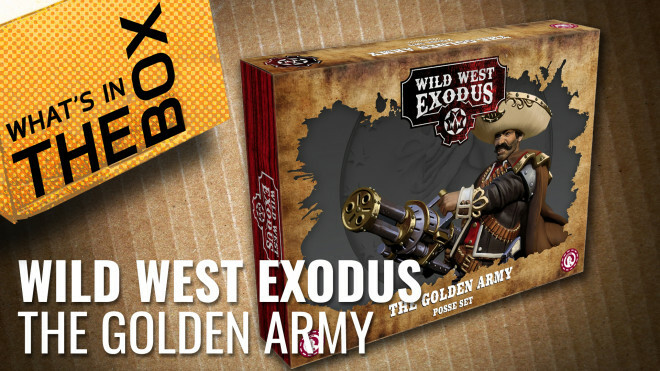 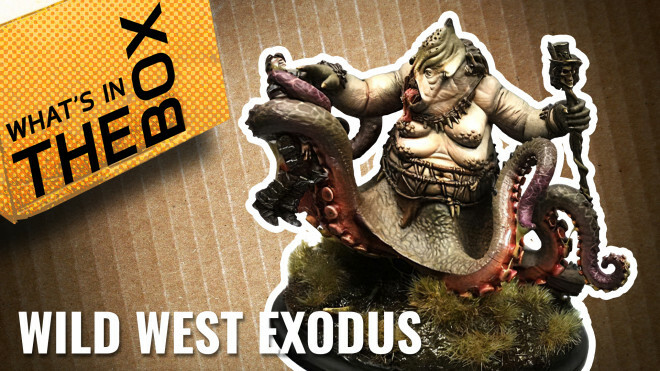 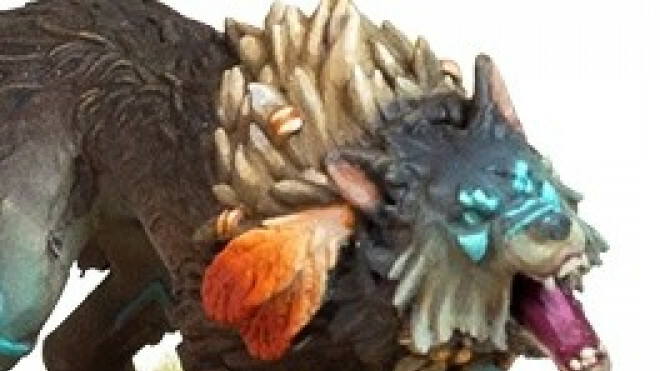 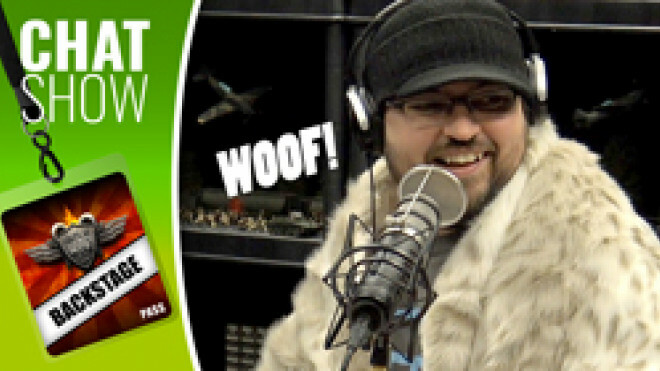 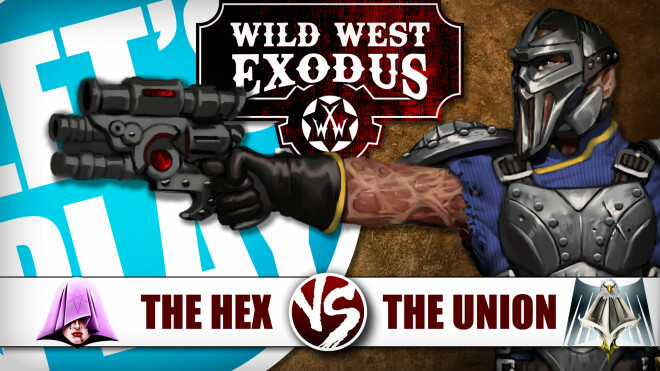 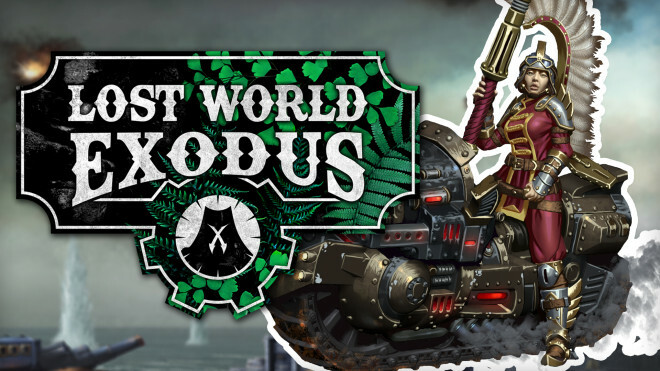 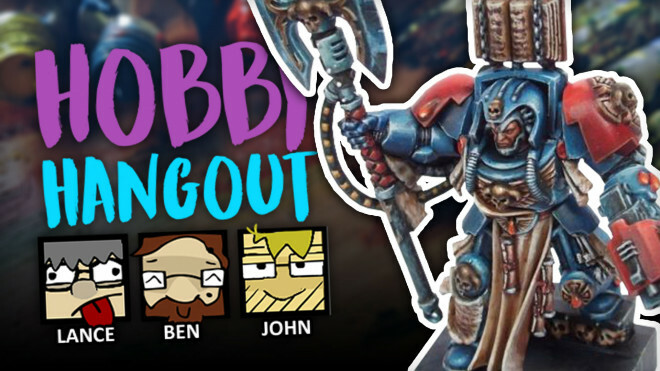 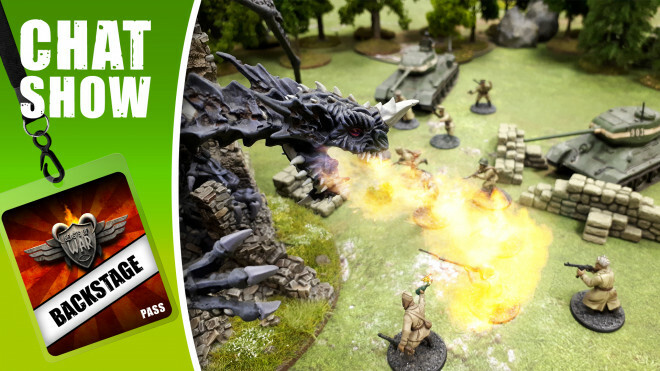 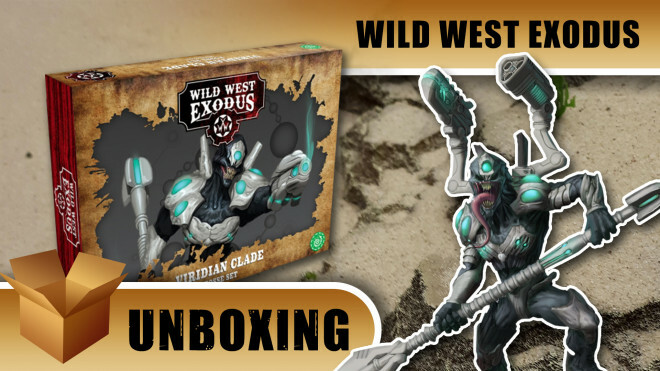 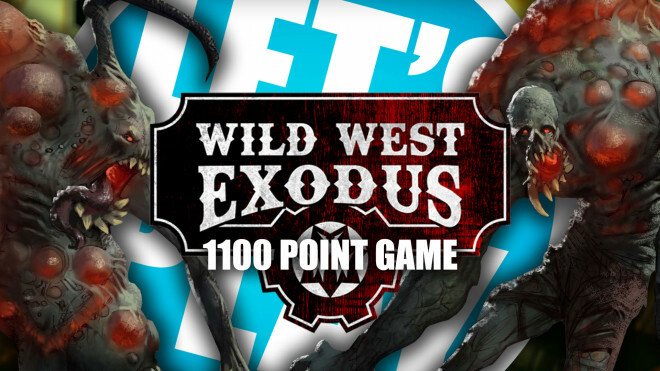 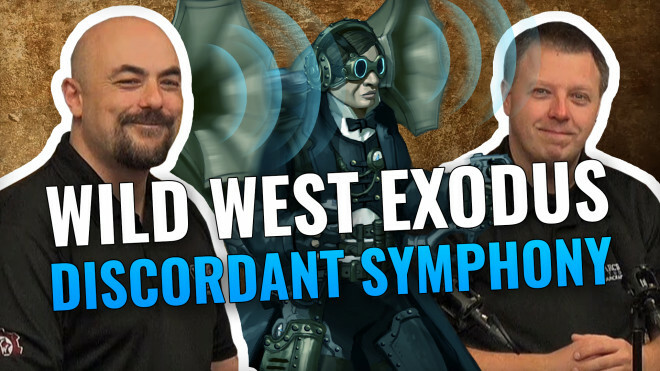 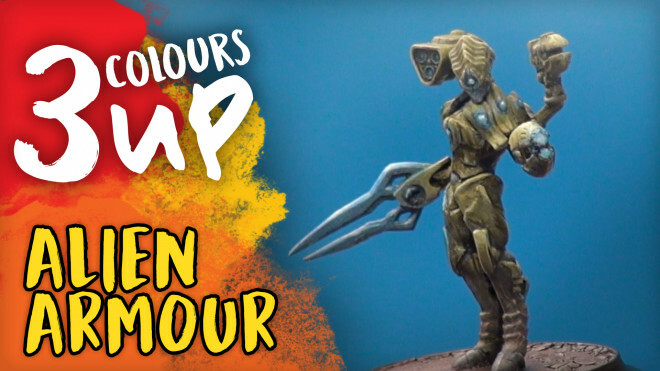 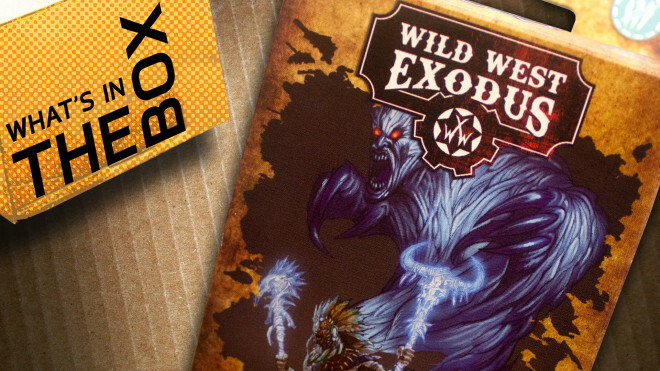 Justin manages to get his hands on the new Viridian Clade Posse for Wild West Exodus. 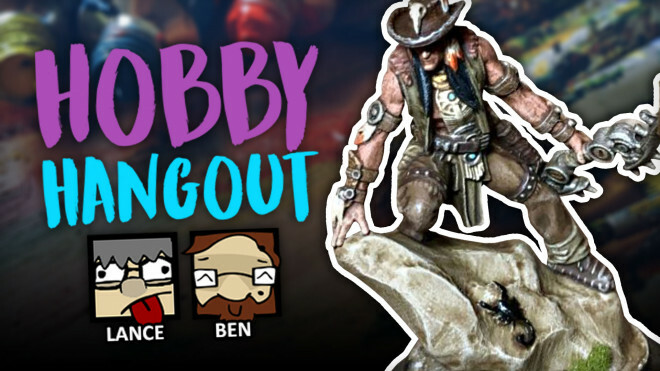 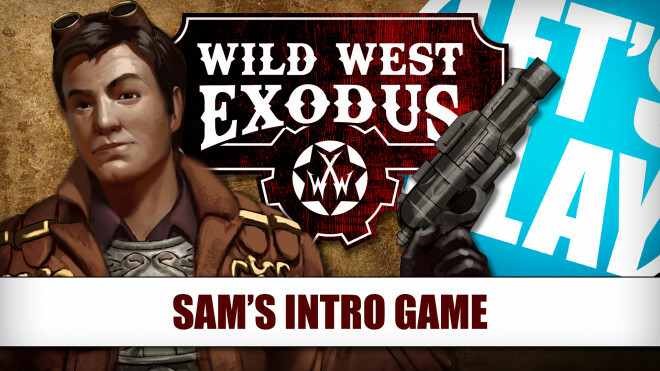 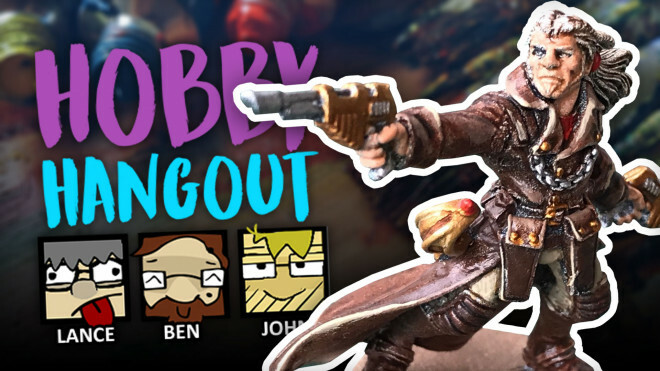 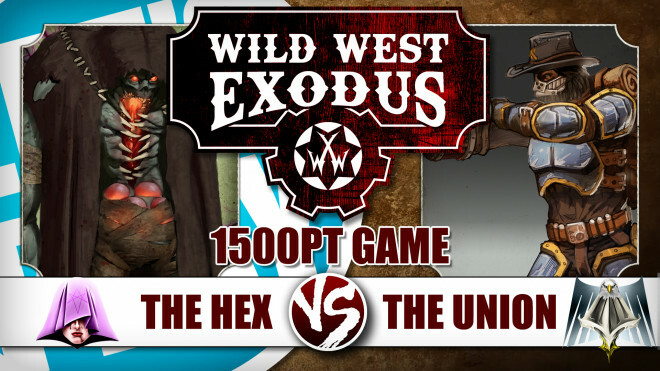 Darren from Warcradle Studios teaches Sam how to play their steampunk miniature game Wild West Exodus. 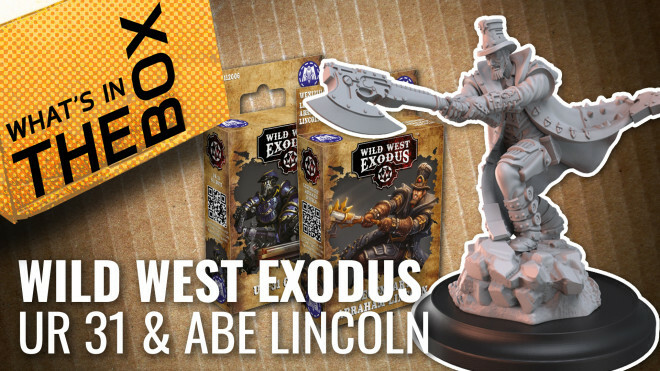 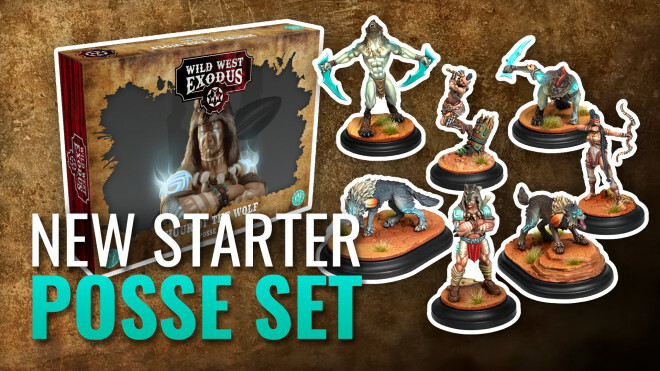 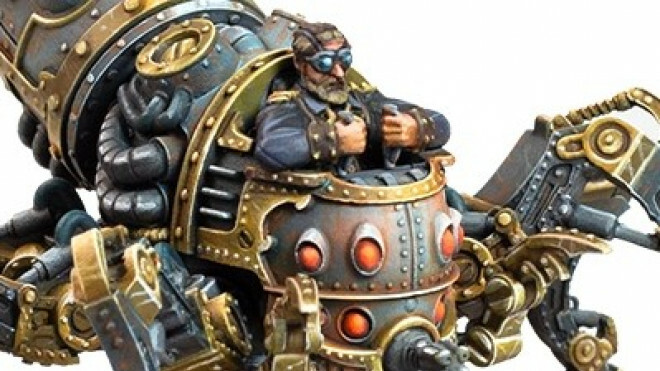 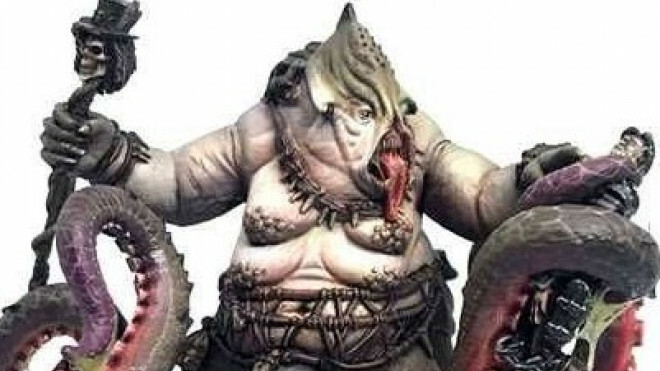 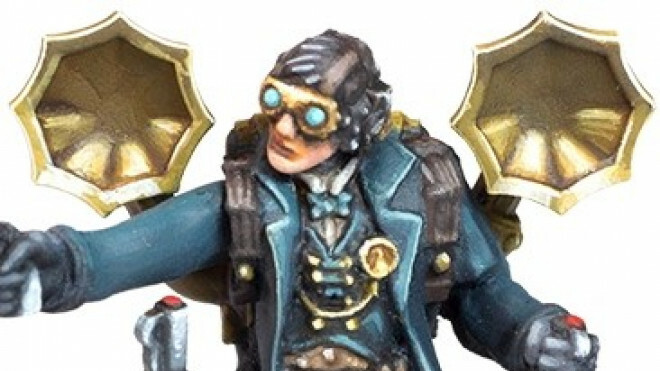 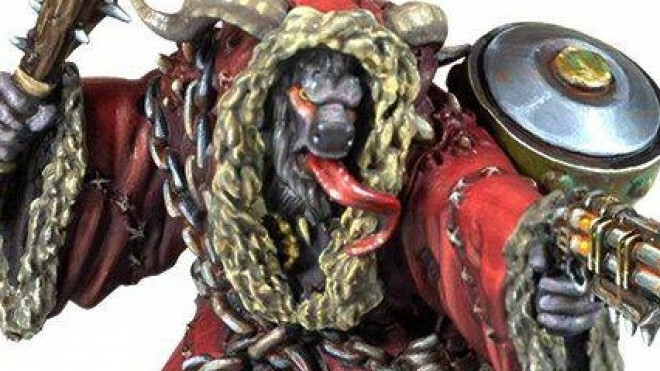 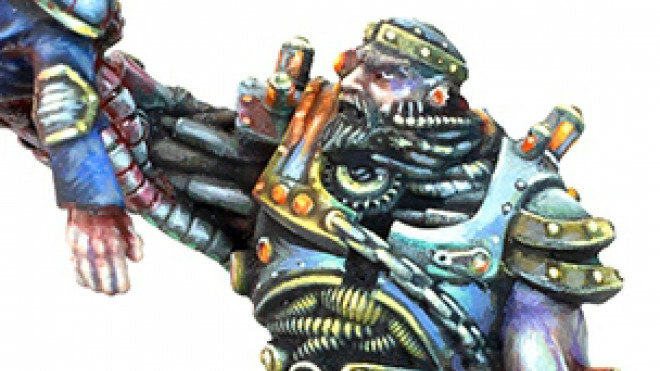 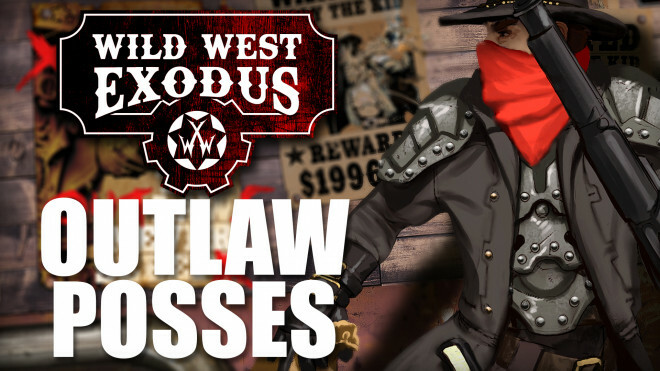 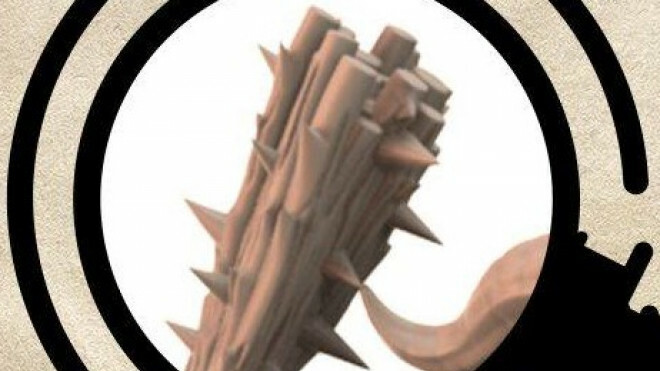 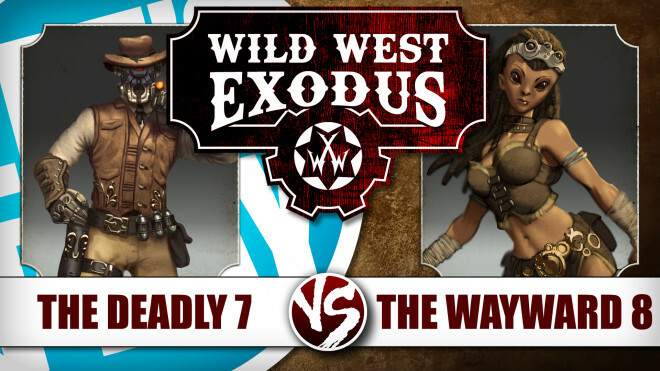 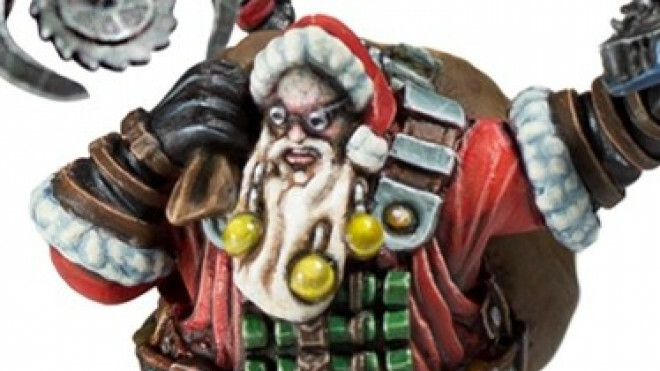 Warcradle has two new Posse Sets for you to snap up for Wild West Exodus this month. 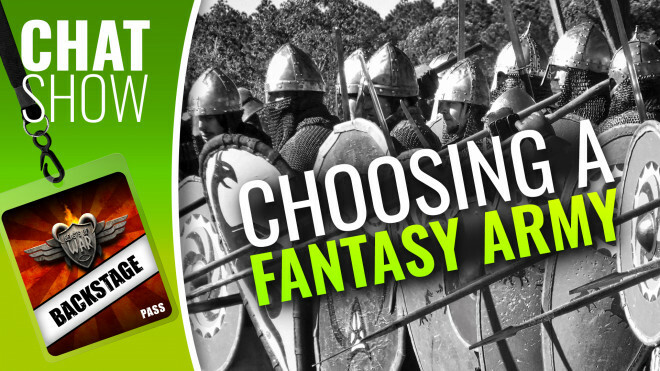 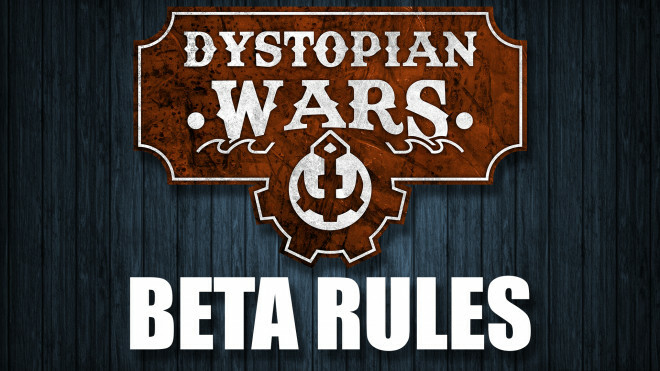 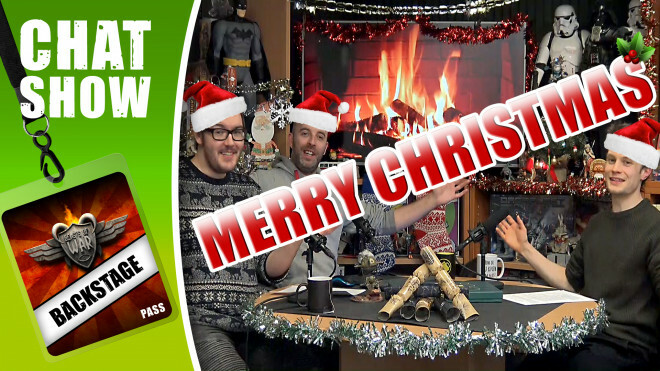 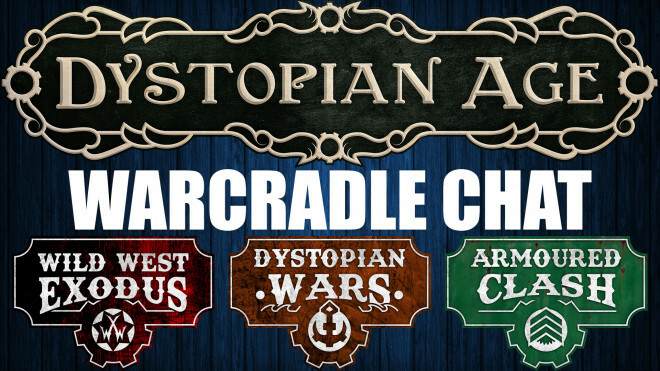 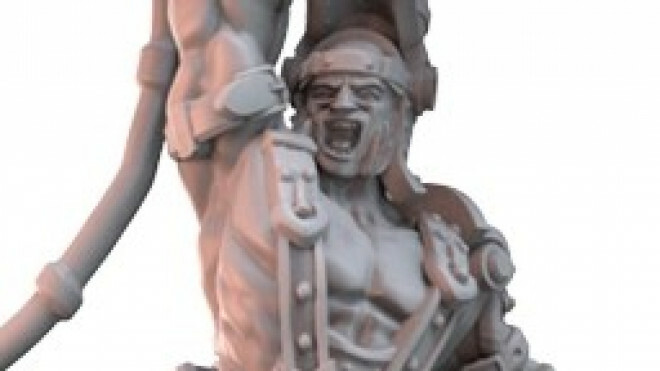 Roberto and Stu from Warcradle Studios are in to tell us about their consolidated game world setting The Dystopian Age. 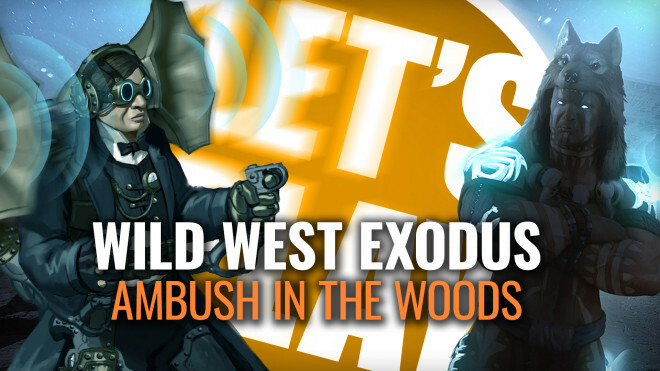 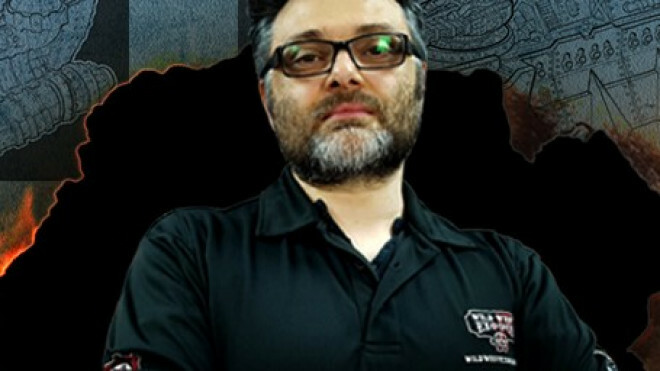 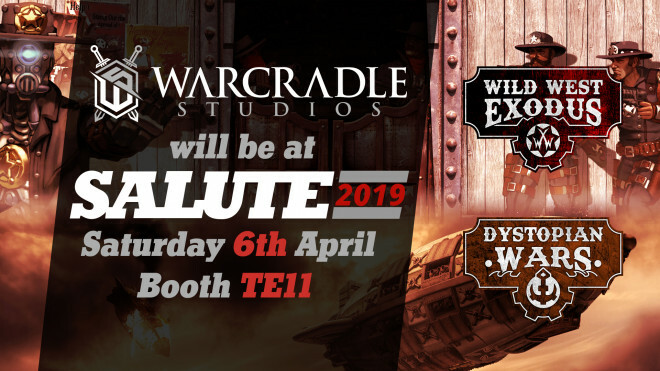 Stu and Darren from Warcradle Studios tell us about the differences when building Outlaw Posses for Wild West Exodus.